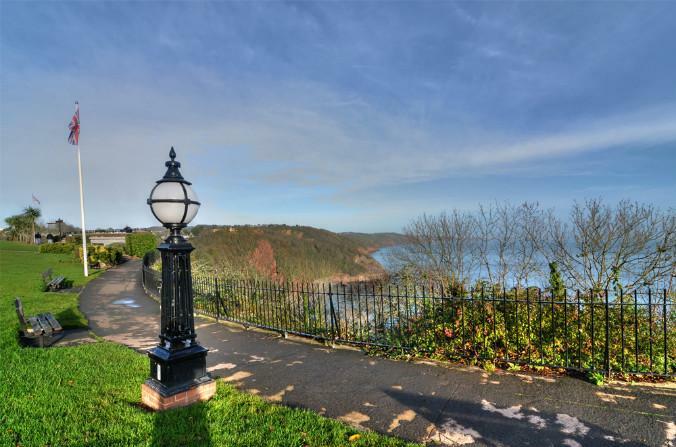 Babbacombe in Torquay is a micro-community, overlooking Lyme Bay, Babbacombe Beach, Oddicombe Beach and includes some of the best attractions in Torquay, Babbacombe Model Village & Babbacombe Theatre. Babbacombe (in older times sometimes referred to as Babbicombe) is often tied into the Parish of St. Marychurch about 1/2 mile away and the two can easily be confused as they merge into each other where the Babbacombe Model Village is situated and Babbacombe Cliff Railway is sited. In 1896, J. Sydney Curtis wrote: ” Babbacombe has rapidly sprung into eminence as a place for invalids and visitors on health and vigour intent. It seems yesterday that is was sequestered and scarcely known hamlet; it is now, unfortunately a happy hunting ground for the speculative builder, with a population of 1,600 to 1,700 and shorn of its romantic seclusion. But that fiend, the speculative builder, cannot rob Babbacombe Bay of its glorious climate, its lovely views or its pretty bay, he can only introduce unlovely buildings called “Villas” which contrast to their disadvantage, with the tiny cottages that nestle here and there fancifully and picturesquely amongst the woods. Babbacombe Bay is small here and is bounded by cliffs if marble and red sandstone and its waters are blue and its beach is of white crystalline shingle. It seems things have not changed so much in 150 years! shows, performed throughout the year by a professional cast. produced consecutive ‘5 STAR’ productions during 2015/16. This outdoor model village was opened in 1963 by Tom Dobbins. Mr Dobbins had previously opened another model village at Southport in 1957. This wonderful exhibition covers 4 acres and includes over 400 models along with over 1,000 ft of model train track. Babbacombe Beach & Oddicombe Beach offer contrasting scenarios, Babbacombe Beach has a small pier and pub, while Oddicombe Beach has the historic Babbacombe Cliff Railway and decent size beach, all within walking distance of Babbacombe hotels & shops. 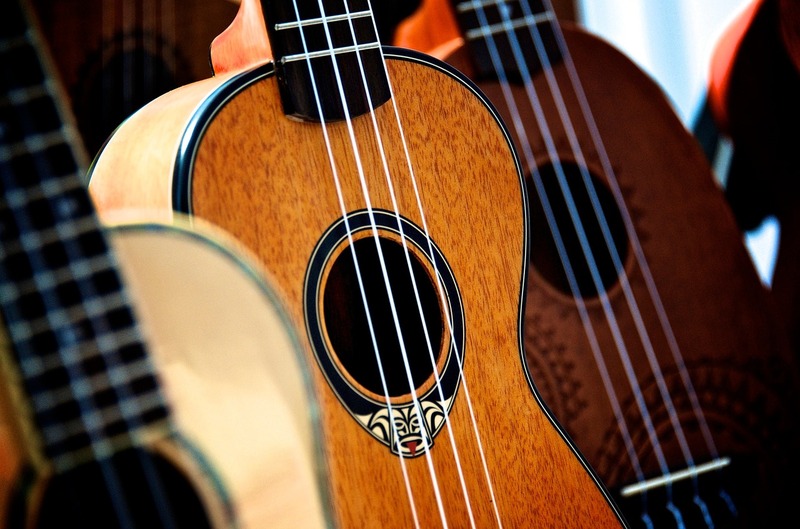 Want to have a go at playing the ukulele, or already play one, then why not come along to one of our Monday sessions and try it out? All are welcome, young, old, new to the ukulele, experienced at playing the ukulele. We can lend you a Uke for the taster session.